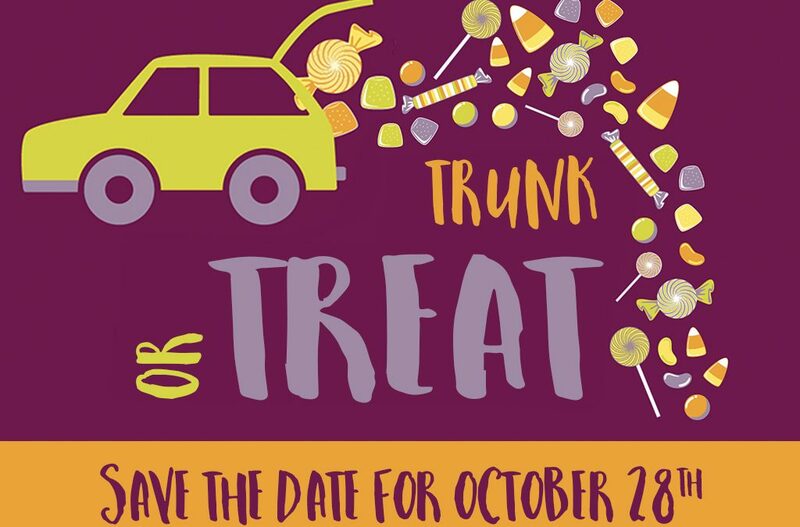 Save the Date for Central’s annual Trunk or Treat event! This year’s Trunk or Treat will be on Sunday, October 29th. Time and additional details will come soon!